Well, there’s a new law in town, and the local police and District Attorneys are already pushing it hard. Its a DWI with a breath or blood alcohol level of .15 or more. (d) If it is shown on the trial of an offense under this section that an analysis of a specimen of the person’s blood, breath, or urine showed an alcohol concentration level of 0/15 or more at the time the analysis was performed, the offense is a Class A misdemeanor. Thanks to Robert Guest for pointing out to me that I was mentioned on Dallas/Ft Worth’s 1310 the Ticket. They pulled up this blog, and the entry HERE. Apparently, they show’s Gordon Keith was talking about Charles Barkley’s recent DUI arrest. They were examining the difference between DUI and DWI. However, I think the information from my site probably is not what they were looking for. 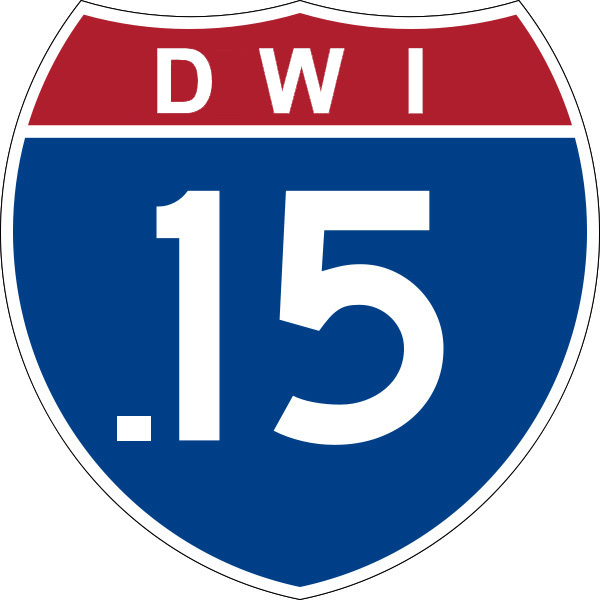 My site lists the difference between DUI and DWI in Texas. What they probably wanted to know is why Charles Barkley’s offense was DUI. The answer is simple. Each state calls this crime something different. Acutally, most states refer to the crim of driving while intoxicated / driving under the influcence as DUI. It is the same thing, with slightly different laws from state to state. So, what Barkley was charged with is our equivalent of DWI. Longer Liquor Hours in Frisco? Frisco is now voting on whether or not to allow longer alcohol serving hours for bars and restaurants. The proposed (bill?) will allow restaurants and bars to serve until 2 AM, instead of the current Midnight. I have been approached by many friends and colleagues about the possibility of Frisco having longer drinking hours. The conversation usually starts, "wow, Hunter, this is something that will probably be great for your business, huh?" So, here are my thoughts on the matter.